Rent a private jet, turboprop or piston and fly private to Kingston, the capital city of Jamaica, located on the island’s southeast coast. Jet Charter Jamaica offers on-demand air charter service to/from Norman Manley International Airport (KIN), the main airport serving the island of Jamaica. Our private charter flights allow you avoid the hassles of commercial travel, including connecting flights, long baggage lines, delayed/cancelled flights, and inconvenient scheduling. Simply arrive at the airport’s private terminal, walk onto the tarmac and board your jet — the typical wait time at an FBO is between 10-15 minutes. After you depart, you’re free to relax and enjoy the unmatched comfort, convenience and style of a luxury private jet — plush, soft interiors, gourmet catering, Wi-Fi connectivity and other on-board entertainment. Clients may also choose to fly private for the convenience and flexibility it offers, reaching remote destinations commercial airlines can’t reach, and airports they can’t land at. Clients using our air charter services can enjoy the maximum levels of safety, discretion, convenience and comfort. We specialize in VIP service for all of our clients, and our attention to detail and commitment to customer safety has set us apart from other charter companies. Give us a call at 1-888-987-5387 or contact us with your trip details to go over all of the aircraft and airport options for your flight to Kingston, Jamaica. Match the luxury and comfort of your private charter flight by staying at one of the following four- or five-star resorts in Kingston, Jamaica. After your flight arrives, we can arrange for luxury ground transportation to seamlessly transport you to the resort or destination of your choice. Your broker can also arrange for a private yacht charter or helicopter lift to help navigate your getaway. Check out some of our top recommendations for private jet travelers in Kingston, Jamaica. Formerly known as Palisadoes Airport, Norman Manley International Airport (IATA: KIN, ICAO: MKJP) is an international airport serving Kingston, Jamaica. 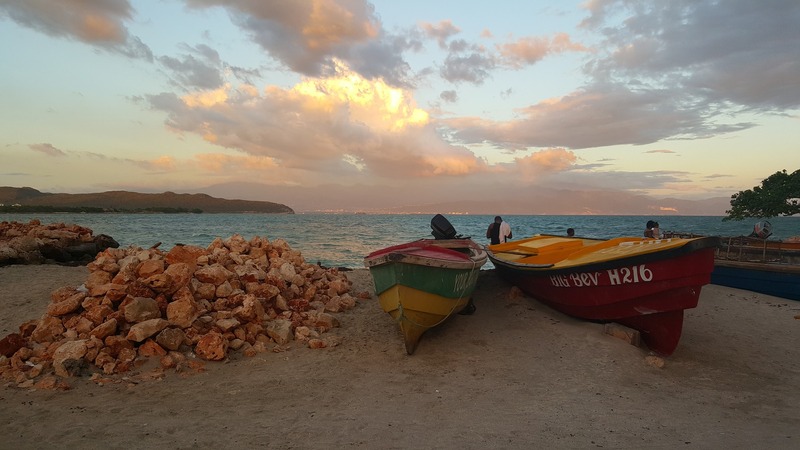 The airport is located located on the Palisadoes tombolo in outer Kingston Harbour, around 12 miles away from the center of New Kingston. After recording just over 1.5 million passengers in 2015, it’s the 2nd busiest airport in Jamaica following Sangster International Airport in Montego Bay. 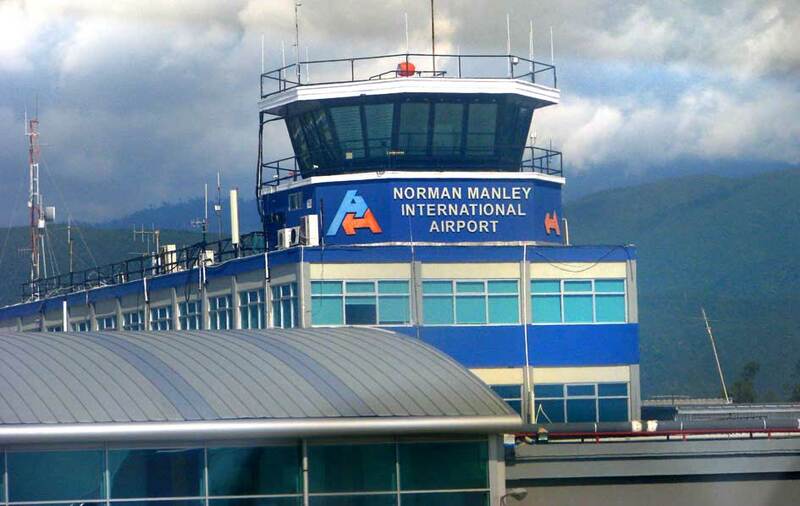 Named in honor of Jamaican statesman Norman Manley, it serves as a hub for Fly Jamaica Airways, Air Canada, British Airways, Virgin Atlantic, Delta, and a number of Caribbean airlines. The airport was featured in the first James Bond film, Dr. No (1962). Request a Quote or give us a call at 1-888-987-5387 to speak with one of our private jet charter representatives to discuss the options for arranging your private charter flight to (MKJP, KIN) Norman Manley International Airport in Kingston, Jamaica.